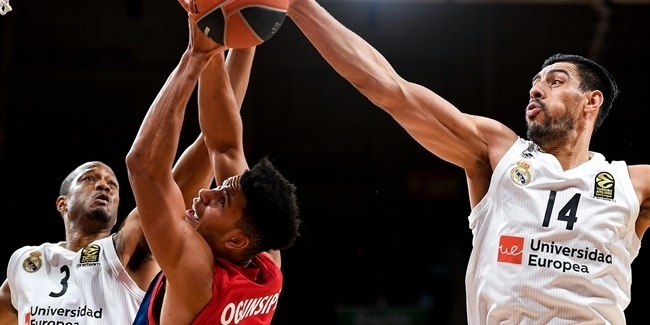 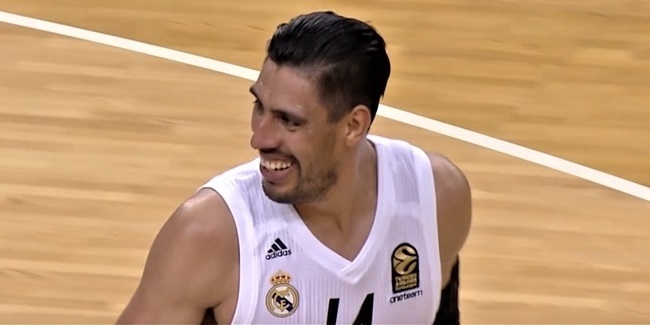 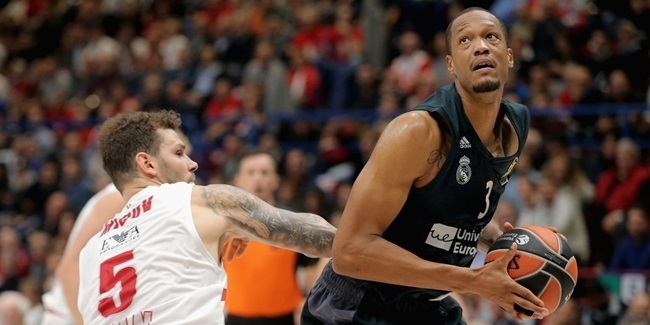 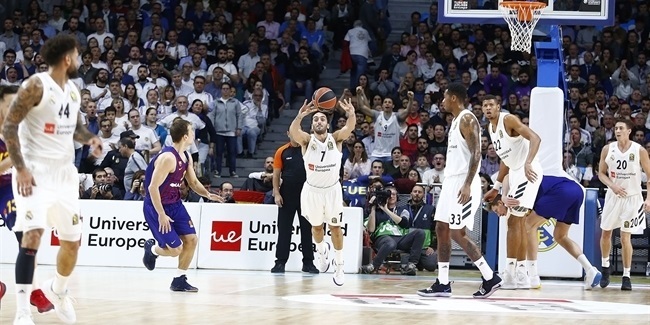 Real Madrid is on a four-game winning streak, and its three games with the highest two-point percentages have all come in the last three rounds. 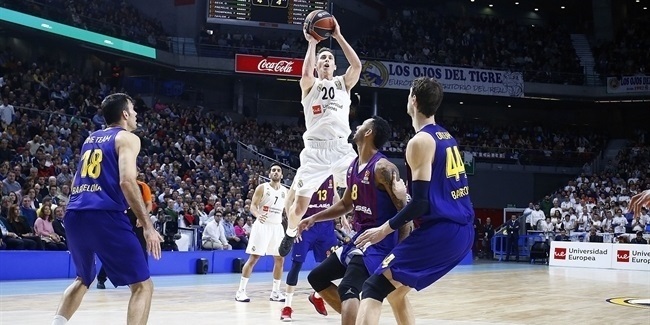 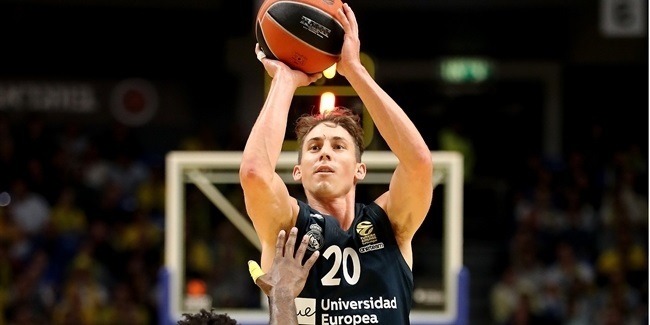 When he's hot, as he was in the pivotal second quarter of Real Madrid big win over archrival FC Barcelona Lassa, there is just no stopping 35-year-old Jaycee Carroll. 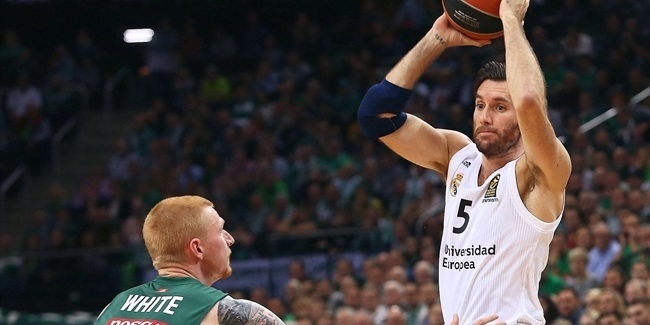 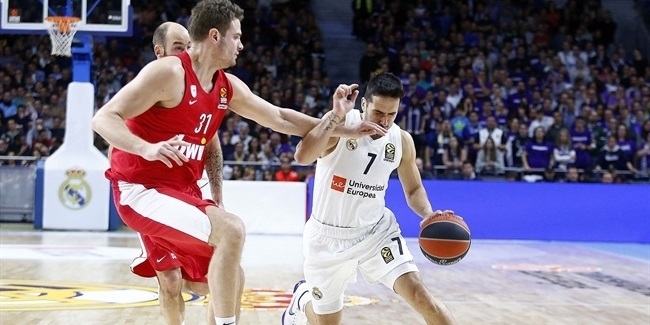 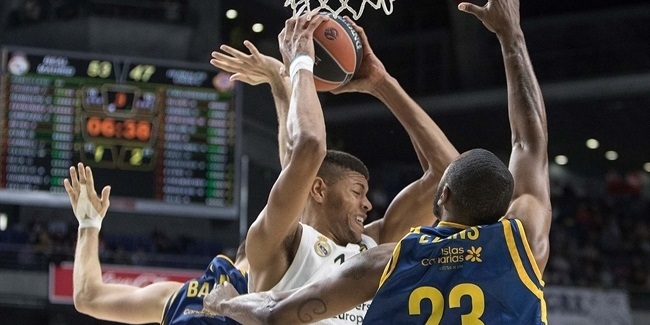 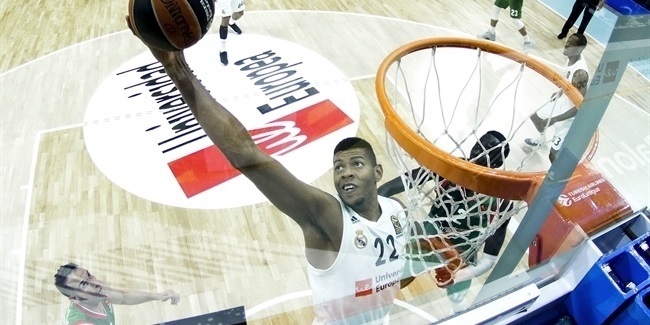 Rudy Fernandez got hot in the fourth quarter of Real Madrid’s Friday night comeback road win over Zalgiris Kaunas. 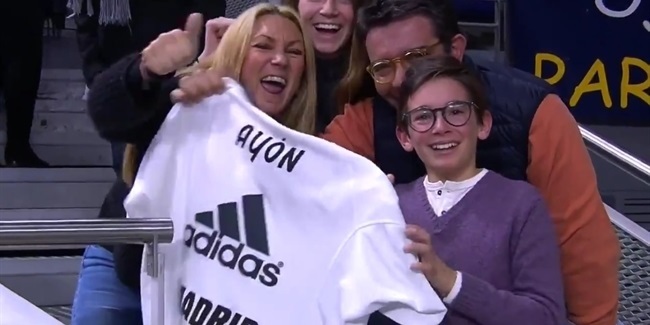 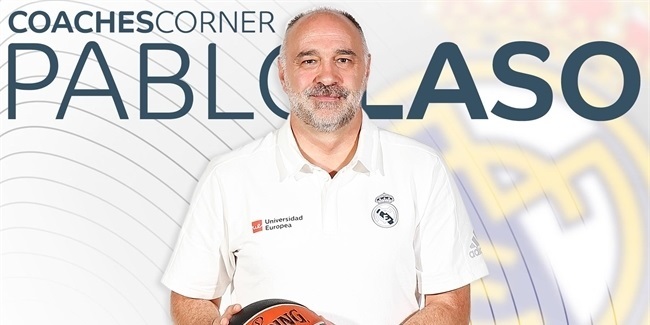 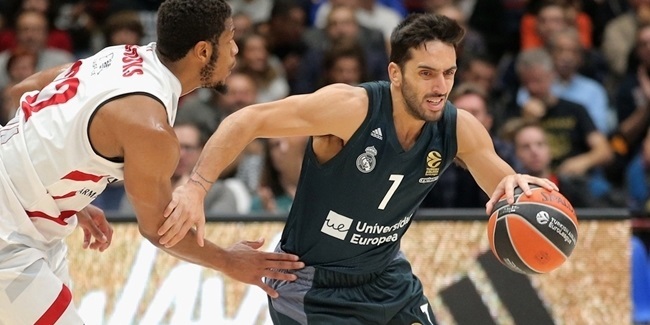 Even when Sergio Llull went scoreless, Facundo Campazzo proved that Real Madrid has depth to spare.